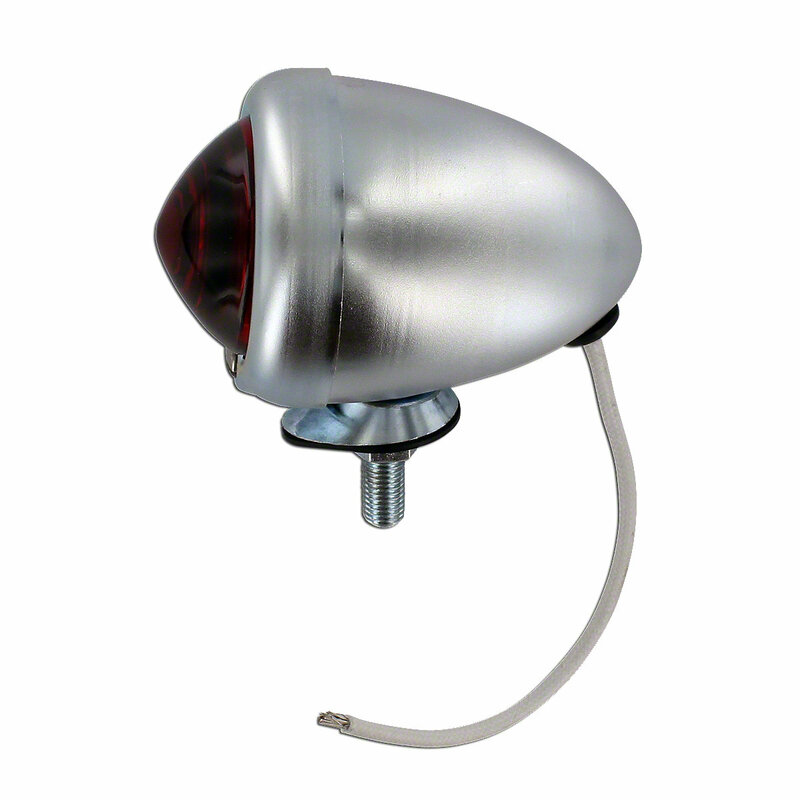 Work or tail light assembly for allis chalmers: 1090, 190xt, 190xtiii, d10, d12, d14, d15, d17, d19, d21.190XT, D10, D12, D14, D15, D17, D19, D21 model engine(s). 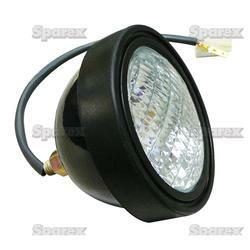 Work or Tail Light Assembly For Allis Chalmers: 1090, 190xt, 190xtIII, d10, d12, d14, d15, d17, d19, d21. 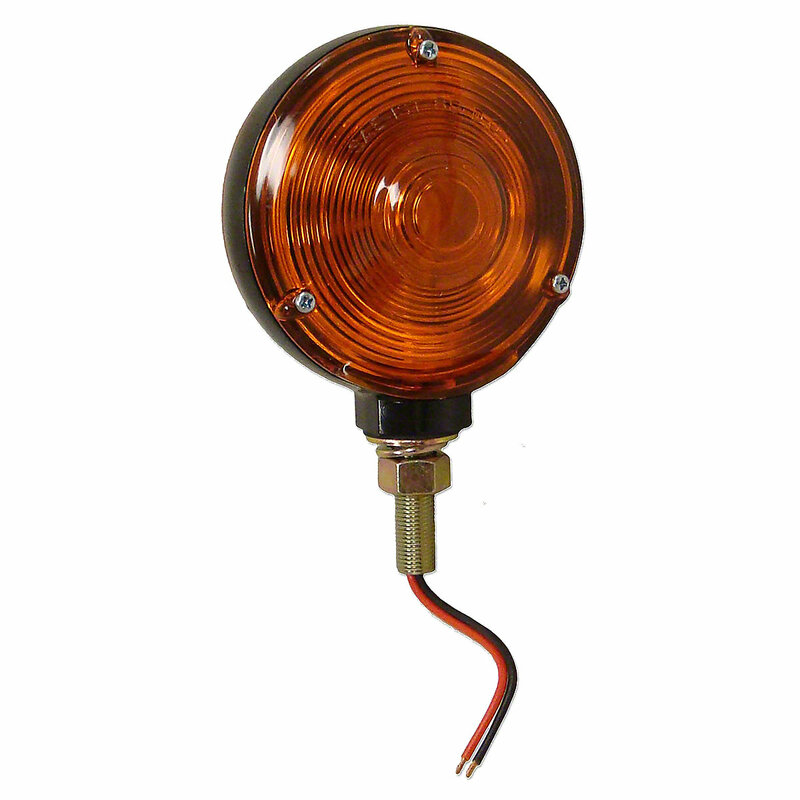 12 Volt Bullet Style Tail Light For Allis Chalmers: B, C, CA, G, WD, WD45, D10, D12, D14. 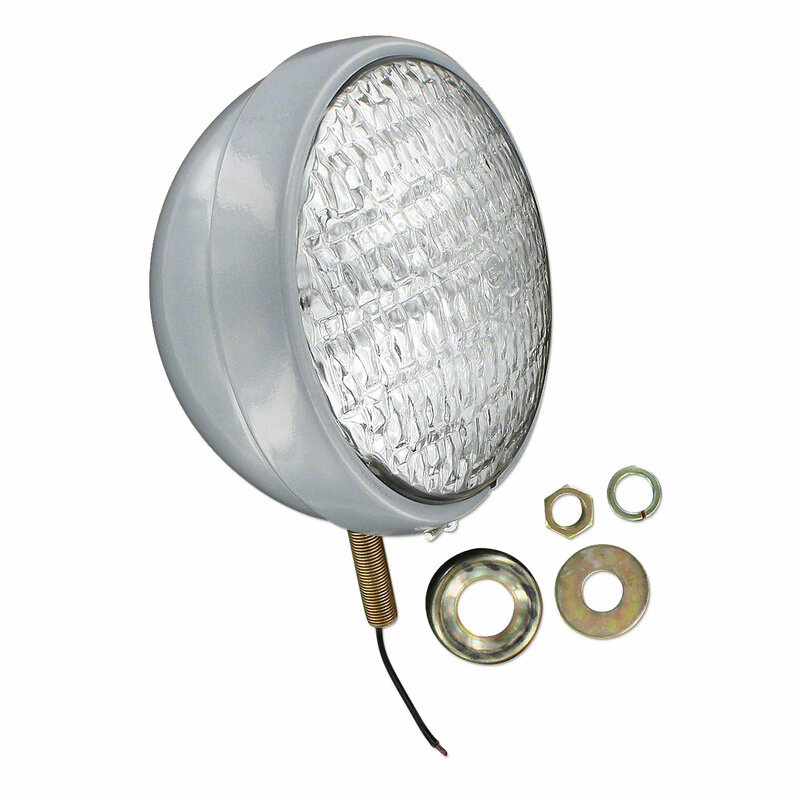 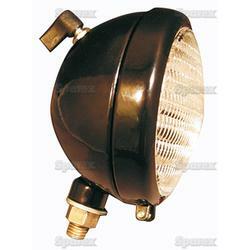 12 Volt Headlight Assembly For Allis Chalmers: D15, D17.